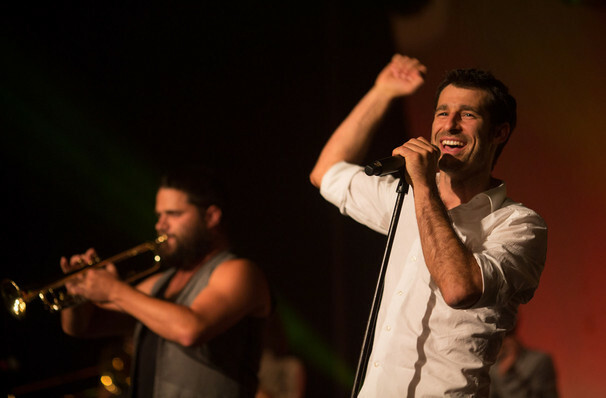 The Cat Empire are an amazing live band who never fail to put on a fun show. Their tight jams and smooth solo transitions between band members is just as impressive the 6th time seeing them perform live as is the first. Dance music band The Cat Empire will be returning to North America to tour for the first in two years. The lively band are renowned for their spectacular dance music that transcends genres and delivers a soaring energy to audiences worldwide. The Australian band, whose musically heavily involves the genres of ska, jazz and indie, make some of the best music in the world to dance to! The band released their debut project in 2003 and latest album Rising with the Sun in 2016 which gained great reviews and was praised for its contagious energy and cementing the bands longevity. Seen Cat Empire? Loved it? Hated it? Sound good to you? 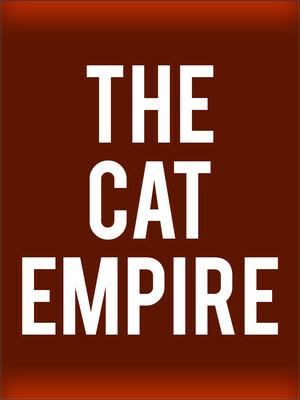 Share this page on social media and let your friends know about Cat Empire at Commodore Ballroom. Please note: All prices are listed in US Dollars (USD). The term Commodore Ballroom and/or Cat Empire as well as all associated graphics, logos, and/or other trademarks, tradenames or copyrights are the property of the Commodore Ballroom and/or Cat Empire and are used herein for factual descriptive purposes only. We are in no way associated with or authorized by the Commodore Ballroom and/or Cat Empire and neither that entity nor any of its affiliates have licensed or endorsed us to sell tickets, goods and or services in conjunction with their events.